Play the Week of October 29th to get free Halloween themed vanity items and a collection of boosts for your characters!New Features:Graphics Overhaul/Enhancements - We have added several levels of graphical additions to Dungeon Quest. Dynamic Shadows have been added to all areas. Players have full... see more Play the Week of October 29th to get free Halloween themed vanity items and a collection of boosts for your characters! Legend and Eternal Legend Crafting - Our new Legend Crafting System allows you to Salvage your unwanted Legend and above items in return for Crafting Dust. If you have already unlocked a Legend item, you can now navigate to the LegendEx and create it for Dust. If you haven&apos;t unlocked the item, you&apos;ll be able to unlock creation of the Legend item with Dust! This provides a new way to target the Legend items you want while not being a slave to random chance. Eternal Item Codex Tracking - Not only will you be able to create Legends item from the LegendEx in Patch 3.0, you&apos;ll also be able to create Eternal Legends from the brand new Eternal Tracking Section of the Codex. Pet Crafting System - To facilitate customizing your pets a bit more, we&apos;ve enabled the Diamond through Fluorite and Topaz crystals on Pets. The only difference is that these Crystals will consume 5 of each type instead of the usual 1 crystal. Stat Change and Reset - Having near 300 stat points was always a bit tedious to assign and respec, so we&apos;ve cut down the amount of stat points you gain per level from 3 to 1, and have tripled the effectiveness of each Stat. We&apos;ve also improved the speed a bit of stat assigning. Tired of playing alone? Bring your other characters into combat with you to gain experience and loot alongside your hero using our Hireling system. Or maybe you&apos;ll come across one of the many endearing companions included in our Pet system! 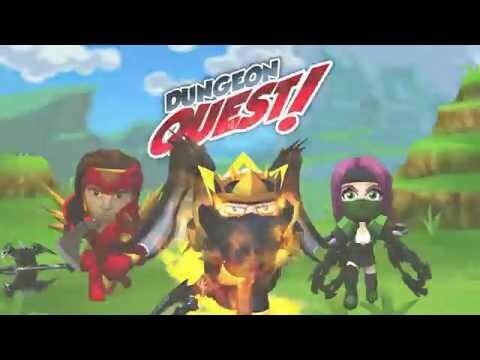 • Customize the dungeon&apos;s difficulty and rewards by choose between 8 enemy power levels.